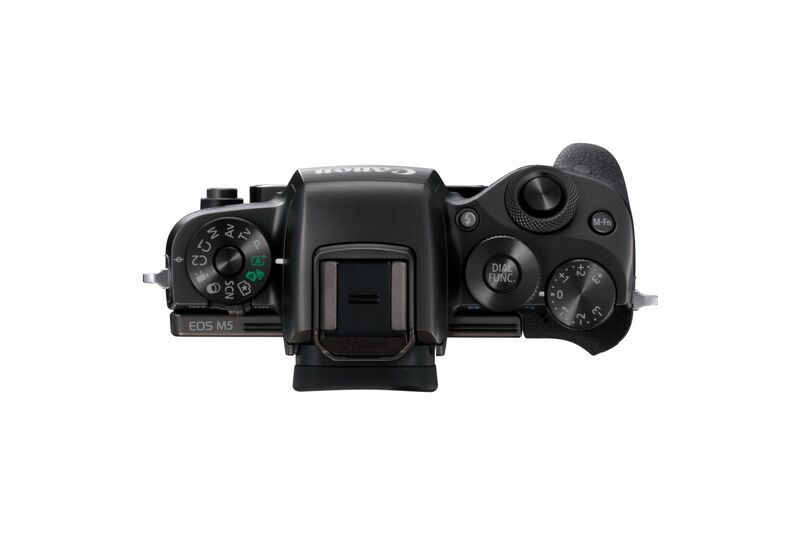 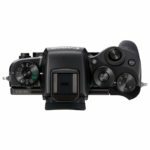 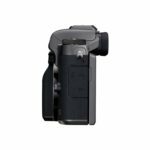 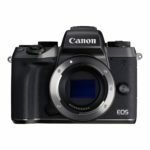 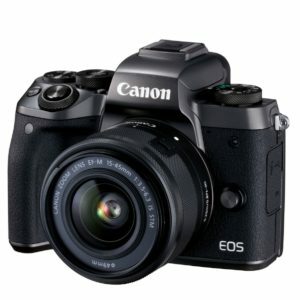 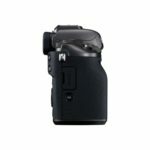 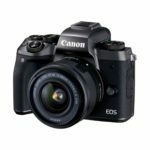 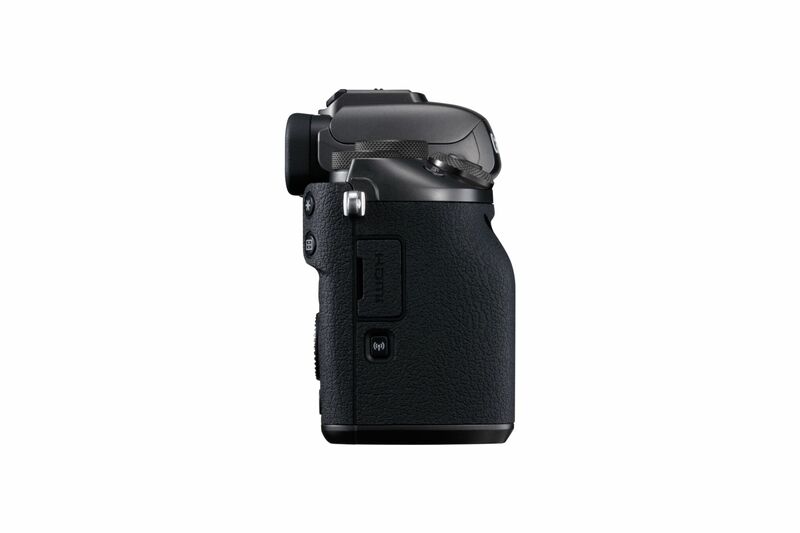 The Canon EOS M5 is Canon’s first mirrorless camera to feature a built in EVF viewfinder and a more prosumer feature set including multiple control wheels and a more robust build quality. 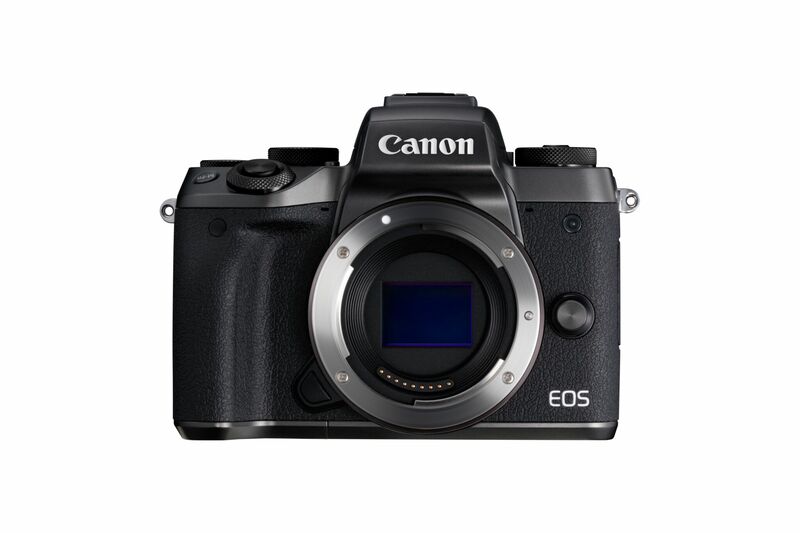 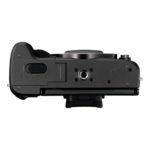 The camera was announced in September, 2016 and promises to be a real contender in the mirrorless ILC market. 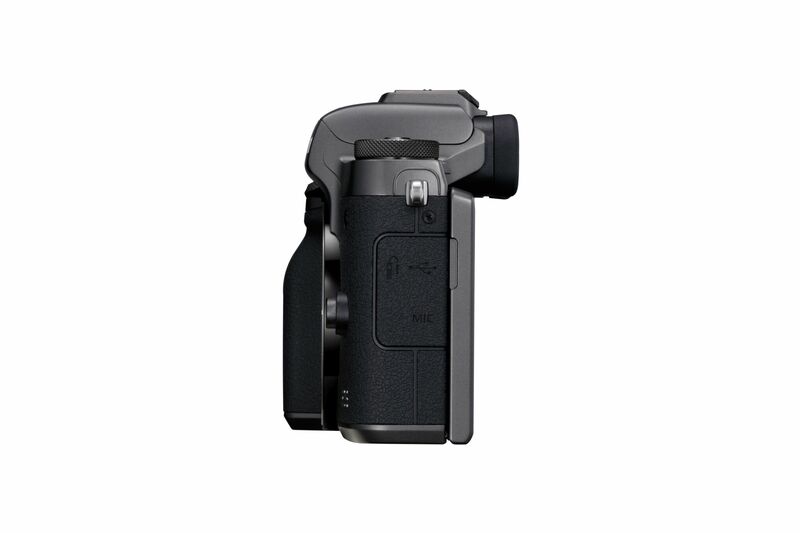 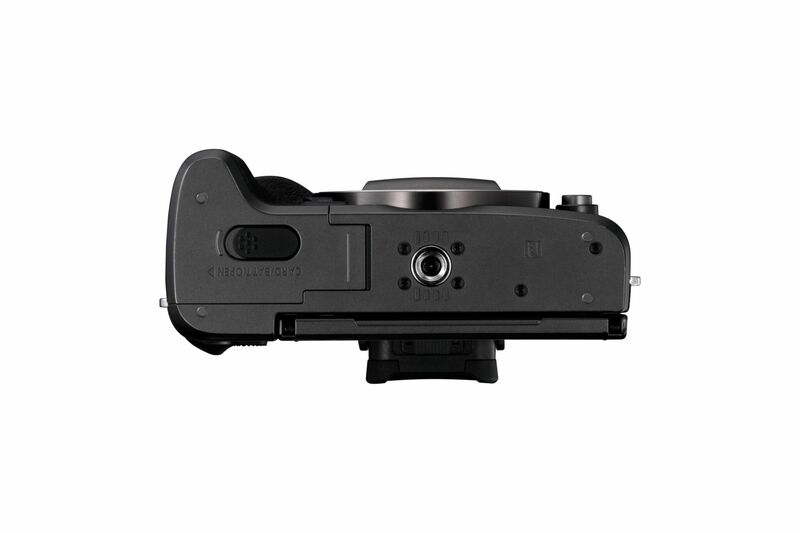 The camera will be available in late November and early December depending on the kit you purchase. 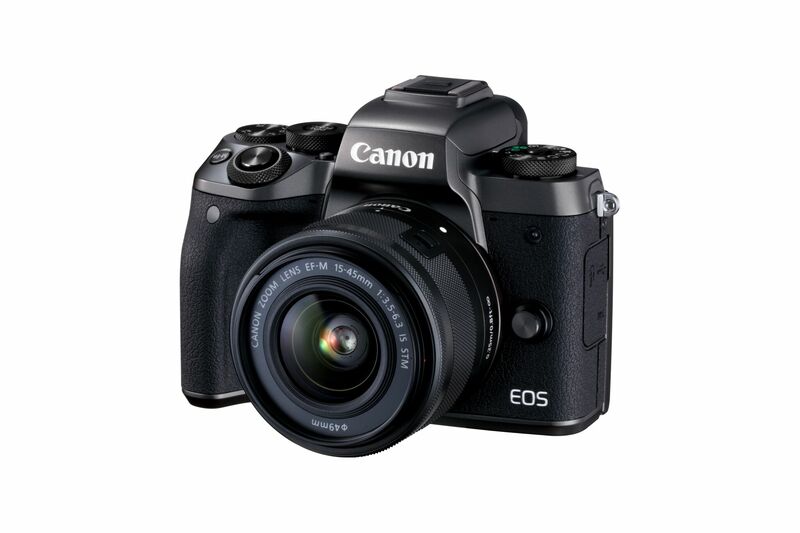 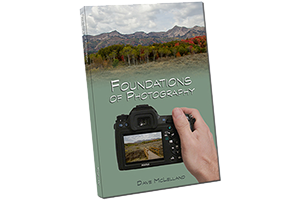 I am looking forward to reviewing this camera to see how it stacks up against my Sony A6000.